Millions of pipe smokers around the world will be celebrating the fourth annual International Pipe Smoking Day on February 20. Pipe smokers everywhere will "raise their pipes together to foster friendship, benevolence, and tranquility across all borders," according to the United Pipe Clubs of America. 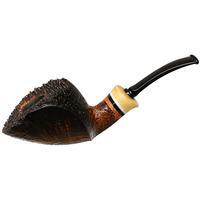 The UPCA website explains that, "On this day we will … celebrate the noble art of pipe-smoking and the … spirit which pervades the brotherhood and sisterhood of the briar. We will put into practice the time-honored and ancestral traditions of raising our pipes in unison to toast each other and share a bowl together." 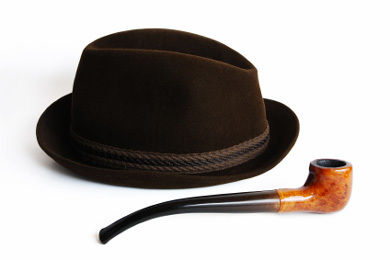 Attesting to a resurgence in pipe smoking among younger adults as well as older ones, pipe smoking groups have attracted thousands of members in recent years on social networking sites like Facebook, Twitter and MySpace, and especially on PipesMagazine.com. 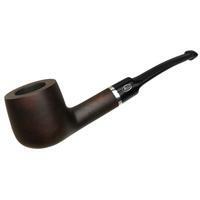 Hello, our Club will celebrating “international pipe smoking day” here in Romania. I’m going to contact my tobacconist and see if anything is scheduled. There is no local club here. But as a fellow “pipester” I will join many others in celebrating this day. I’ll even place a poster at the local B&M to advertise this honorable day for us all. As the same for me there is no club here either but that weekend I will be in St Louis for the St Louis pipe show that is on Saturday the 19th. 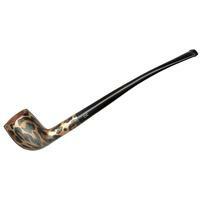 I will raise a pipe too on the 20th to honer the international pipe smoking day. Pocono Intermountain Pipe Enthusiasts, in conjunction with El Humidor in Wilkes-Barre, PA, will be holding a smoking contest on Feb. 20 at 1pm unless we are closed because the code enforcement office is trying stop smoking in the store despite our PA clean air exemption, four giant smoke eaters, and ozone treatment ever night. Although a local club doesn’t yet exist, the tobacconist at the local shop and I have organized an informal IPSD celebration at a local pub. 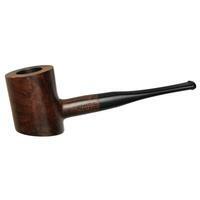 He’s extending invitations to all customers who purchase pipes, tobaccos, and pipe-related products. If we get a reasonable turnout, we hope to use the occasion to launch a club. It’s on SUNDAY?? Who dreamed that up? How does that help the local B&Ms who are closed on Sundays? 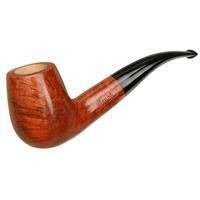 I will be in a pipe smoking contest at the El Humidor today, wish me luck.